Former Tourism Minister, Yankuba Touray, and EX-Speaker Fatoumata of the Gambias Jahumpa, have been re-arrested by Police., our reporter can confirm. The duos are currently at Kairaba Police Station. 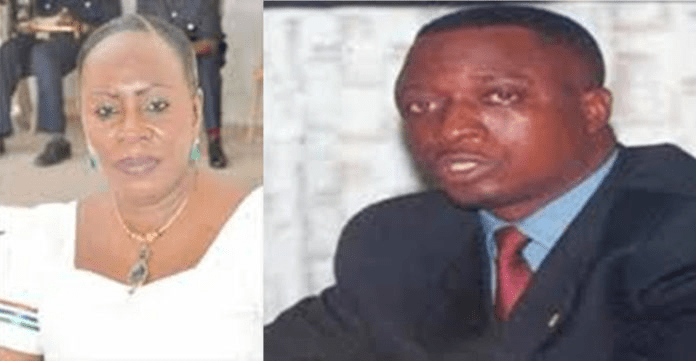 On a similar but different engagement, Yankuba Touray and Fatoumata Jahumpa Ceesay were on Wednesday evening granted bail by Police at Kairaba Police Station shortly after they were rearrested in the afternoon and barely an hour after they were discharged by the Court.